We now have over 16,000 Tauruses that have been inspected by ASE certified mechanics and over 1.7 million vehicles that have been recorded for their long-term reliability. 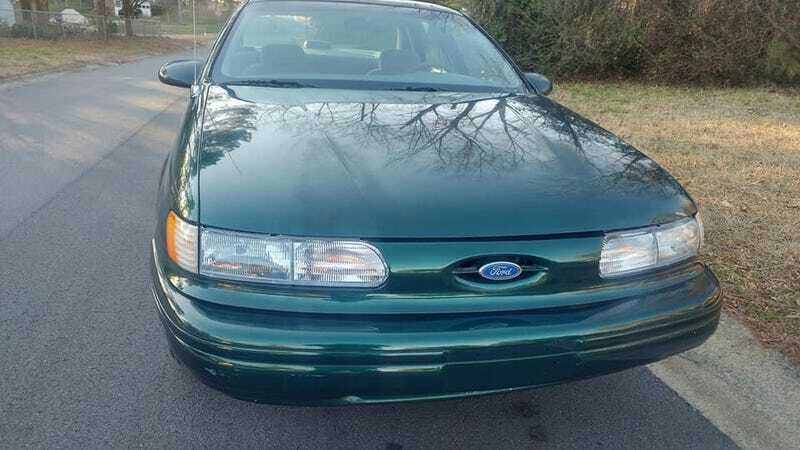 So naturally I decided to take a deeper dive into the data and what better to do that than to memorialize a beater.. Long story short, the data is pretty damning when it comes to the Ford Taurus. I need to write a few hundred of these so if you ever had the mildest interest in the automotive version of a rolling bull, give this a quick read. By the way I have written about the Ford Taurus quite a bit over the years. Here’s one that has to do with my day job..